No. 8 South Street is where Mrs Knotts dame school was attended by a young H.G. Wells between 1871 and 1874. 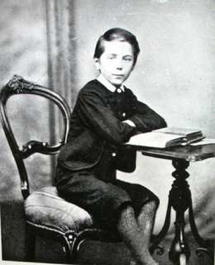 We have more about HG Wells in Bromley at our page here. This entry was posted in Uncategorized and tagged Heritage Buildings, HG Wells, LBB-Bromley-North-Trail, South Street. Bookmark the permalink.